How will we begin the event? Who will lead off? Will there be other elements, such as singing, scripture reading? Will we hold hands, kneel, break into groups, or stay in a large group? What will we pray for or about? How will we know when it’s over? Do we have an alternative meeting place in case of rain? Have we informed our principal about this event? 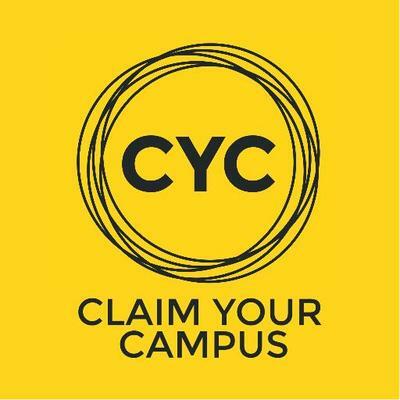 Have we contacted local youth groups about SYATP? 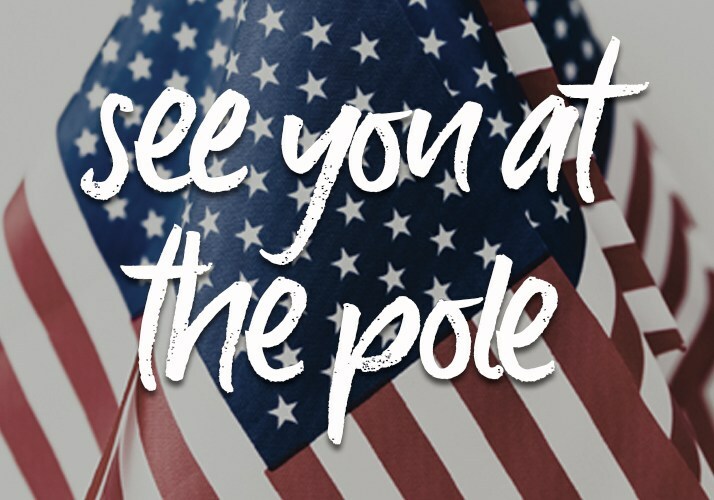 How can each person promote this SYATP? On a card write down the names of five friends that you want to tell about Jesus this year. Pray for them every day. Every week, or everyday, meet with 3 Christian friends to pray for three friends who don’t know Jesus. This one takes some guts but here it is - when you first get to school each day, kneel at your locker and pray for 30 seconds and pray for your school, your friends, and your teachers. Copy pages out of last year’s yearbook and pray for students in your school by name. When you pray for your friends, pray these things – 1) God open a door, 2) Open their heart, 3) Open my mouth. 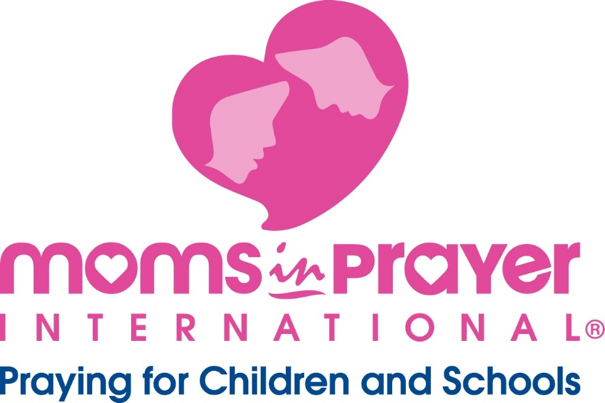 ​Ask adults to pray for your school! 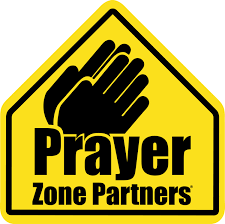 The goal is to have people praying for and reaching every school in the country. Go and adopt your school. 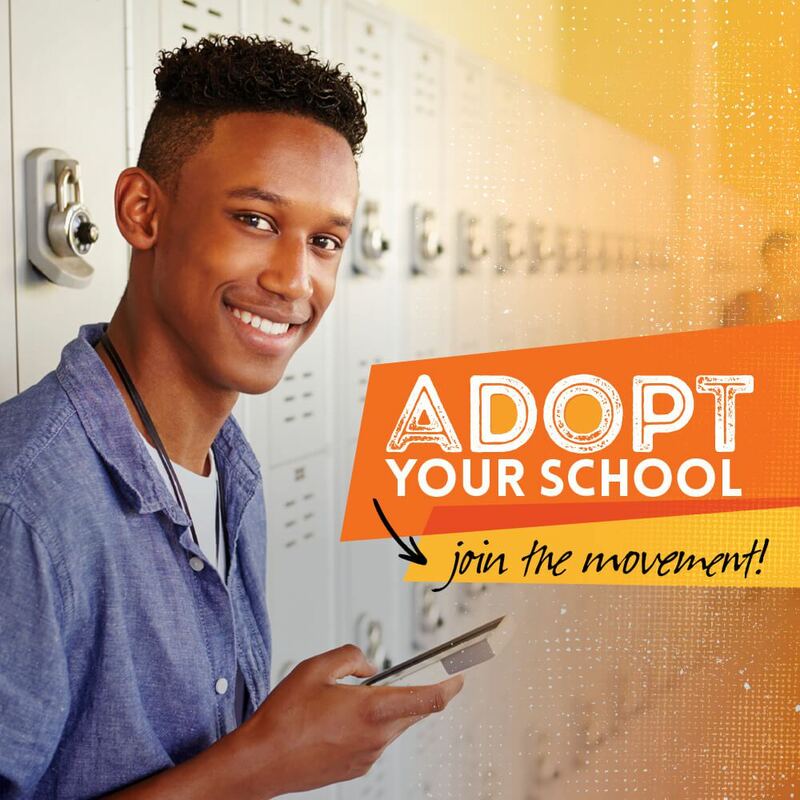 To officially adopt a school visit www.everyschool.com!